Ericsson is rolling out its 5G tests in Yokosuka, Japan. The trials which will be conducted in conjunction with NTT DoCoMo are expected to register speeds of 10Gbps over the 15GHz band. 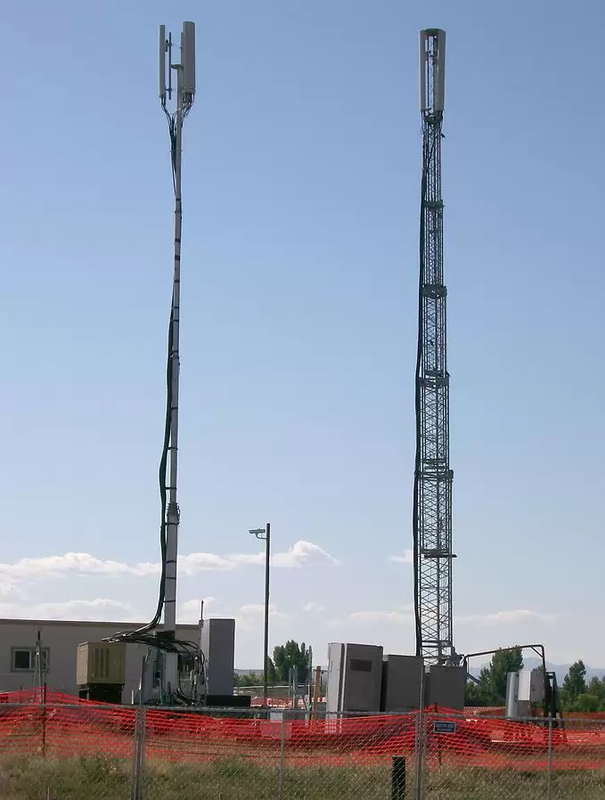 By this experiments, the two companies want to demonstrate the potential of 5G radio access technologies. Ericsson has developed antenna technologies which can utilize wider bandwidths, higher frequencies and shorter transmission time intervals for the demo. Special radio base stations have also been prepared for the operation. The high capacity and speed on the trial will be achieved through a heterogeneous network architecture. Ericsson predicts that 5G deployments will see the light of day towards 2020 and is therefore putting in work to influence the technology through research and pre-standardization activities. Experts cite that 5G will go beyond providing extra capacity and speed, the specification is expected to improve on LTE through low power and low data rates.